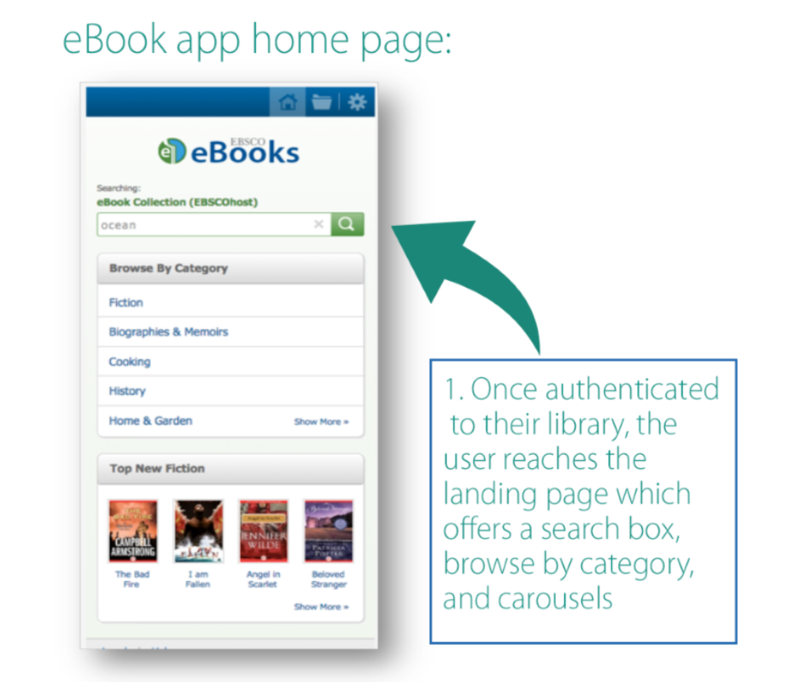 Welcome to the RGO Library & Learning Commons (LLC) guide for mobile device apps! This online guide provides helpful information and links to free mobile applications for accessing library databases and ebooks, improving your productivity, and studying​ for your coursework on your smartphone or other mobile devices such as tablets and e-readers. What is a Mobile Device App? A mobile application (app) is computer software designed specifically for handheld mobile devices such as a smartphone or a tablet. Most apps allow users to access similar content, functions and services available on personal computers (PCs). Mobile apps must typically be bought and downloaded online, but there are many available at no-cost. All the recommended apps in this library guide are freely available to download on the Internet. 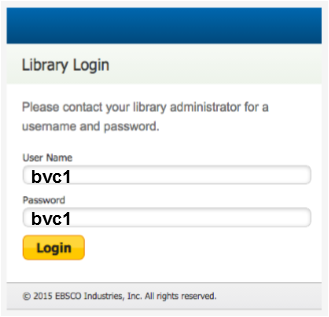 Step 3: Open the email from ESBCO on your mobile device. Click on the link in the email to download the app. 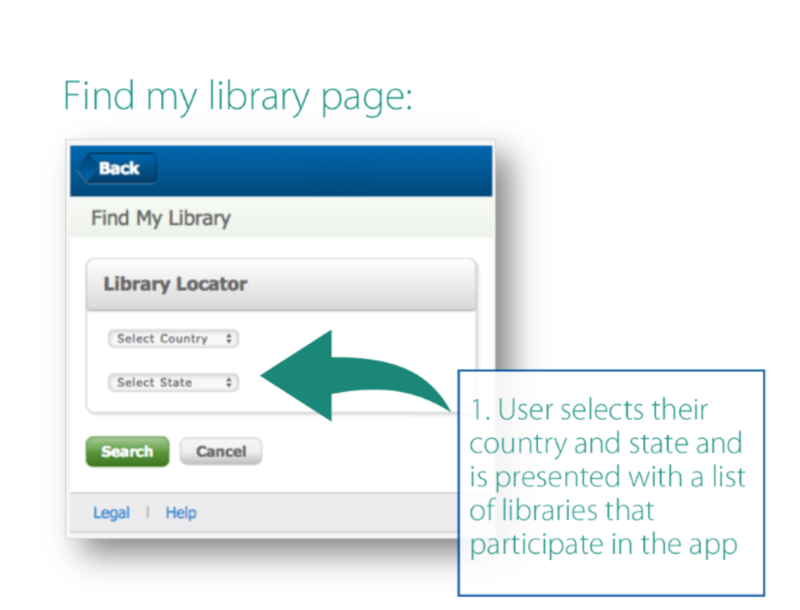 Step 4: Open the app on your mobile device to start searching, viewing and saving resources! 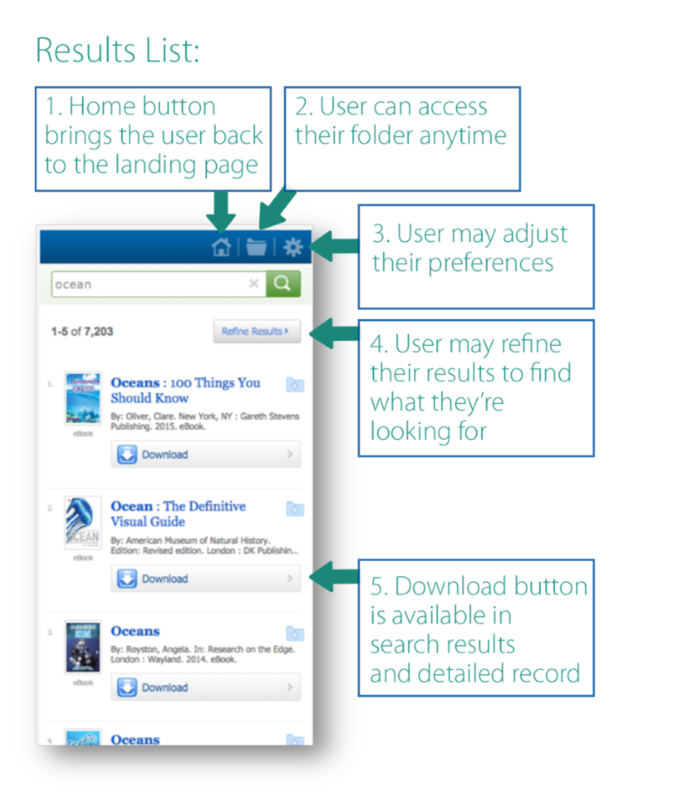 STEP 3: Find & Borrow eBooks! How do I install and authenticate the DynaMed app on my mobile device? How do I download the Nursing Reference Center application for iPhone/iPad/iPod touch?